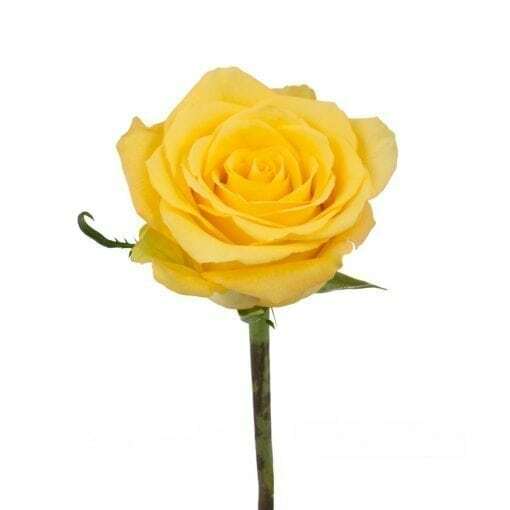 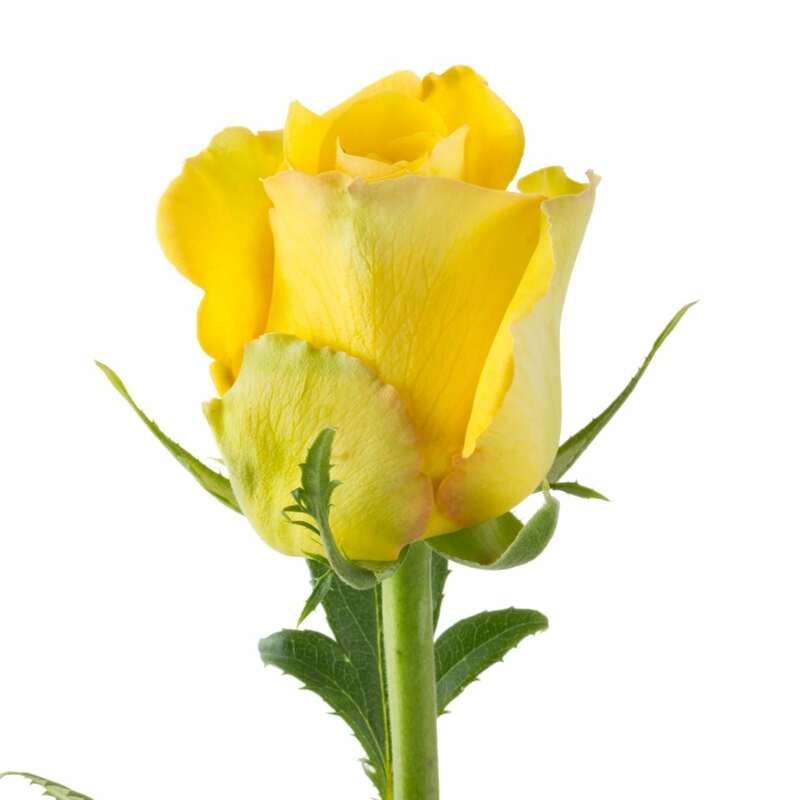 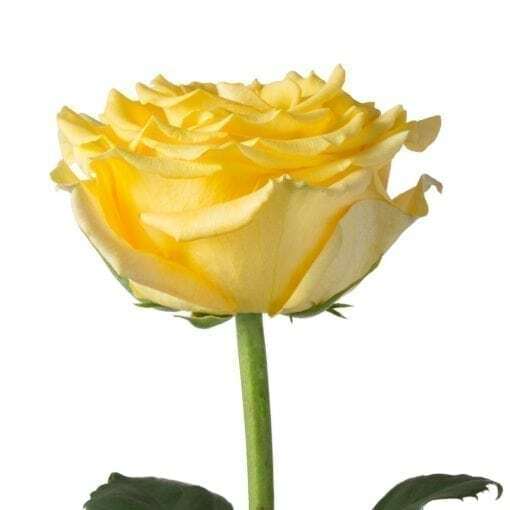 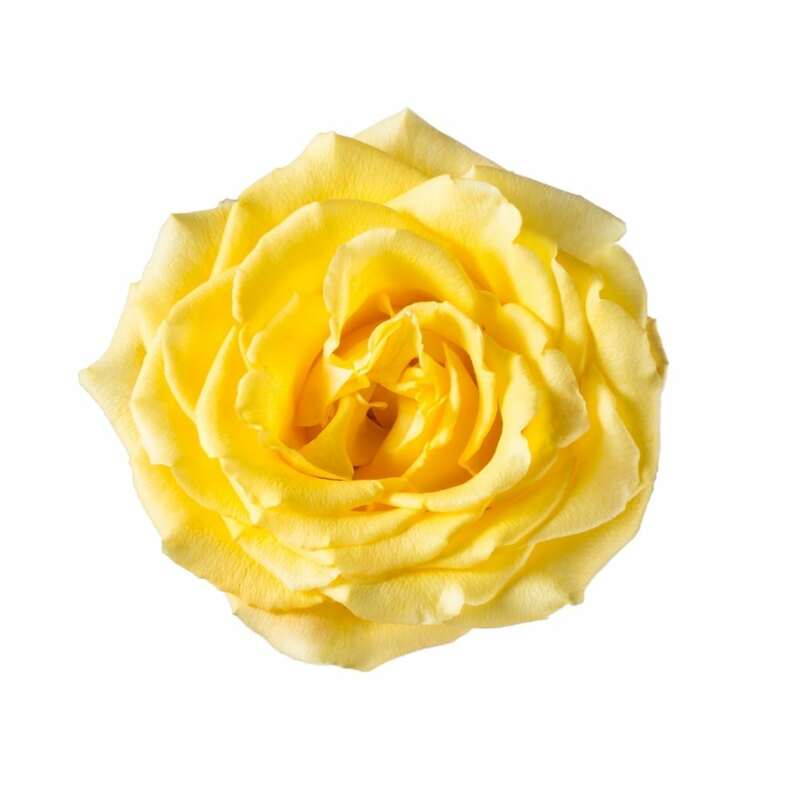 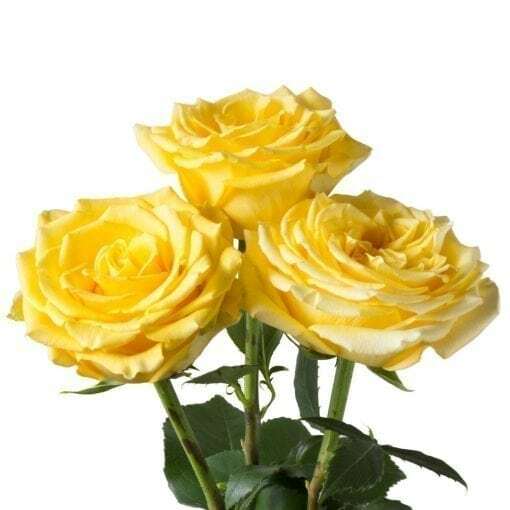 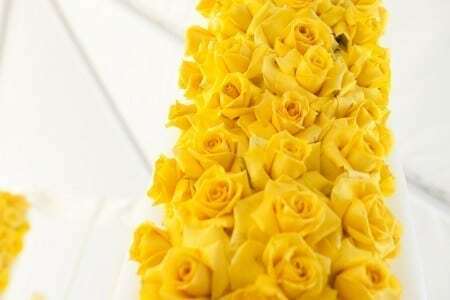 This bright yellow Rosaprima rose is the gold standard of the rose world. 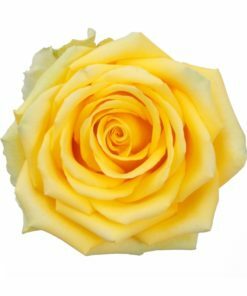 Bikini has a golden sun like quality that radiates with intensity, making it a perfect flower for spring/summer weddings and events. 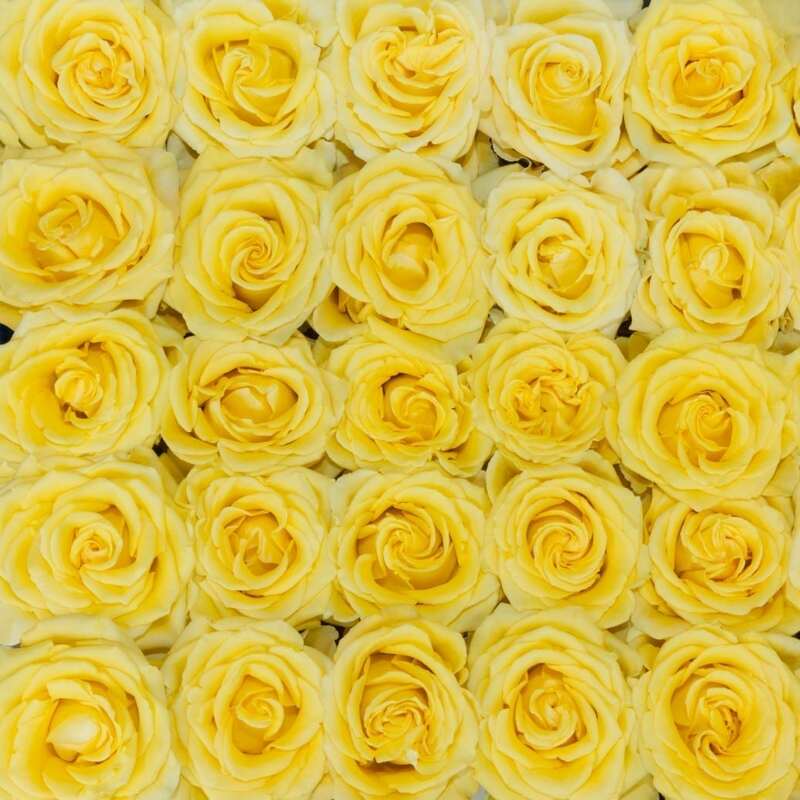 Roses are like bikinis. 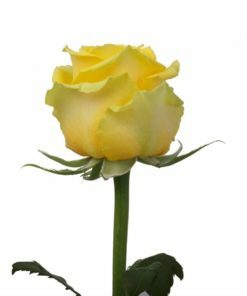 What they reveal is interesting, but what they hide is vital!